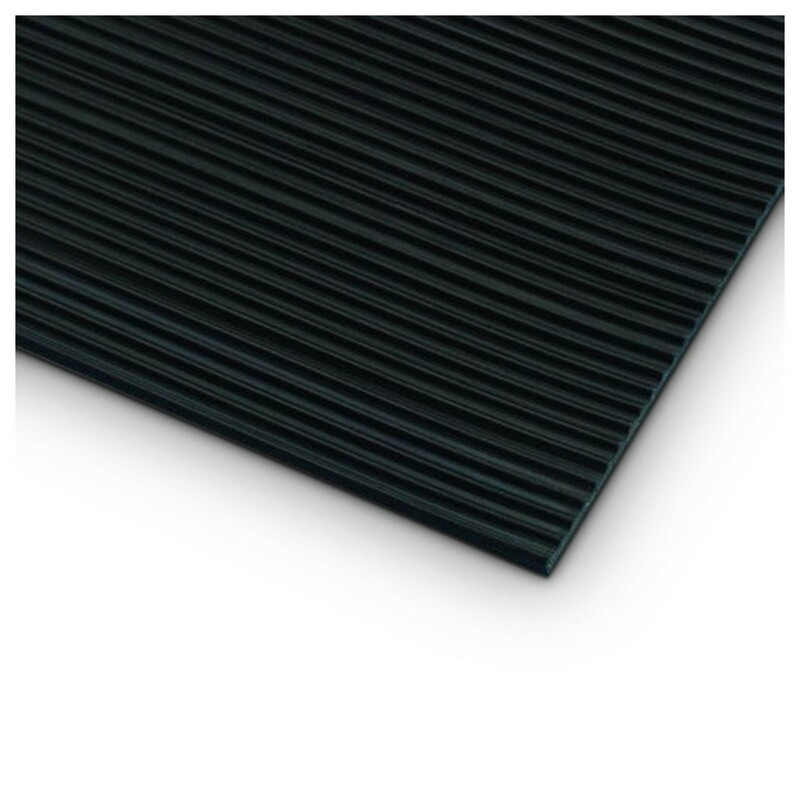 The Adam Hall Non-slip Fine Rubber Mat is an ideal accessory for protecting equipment from movement and scratches, as well as covering cables at professional events. The non-slip surface ensures your equipment won't move around and cause damage during transport or at gigs. 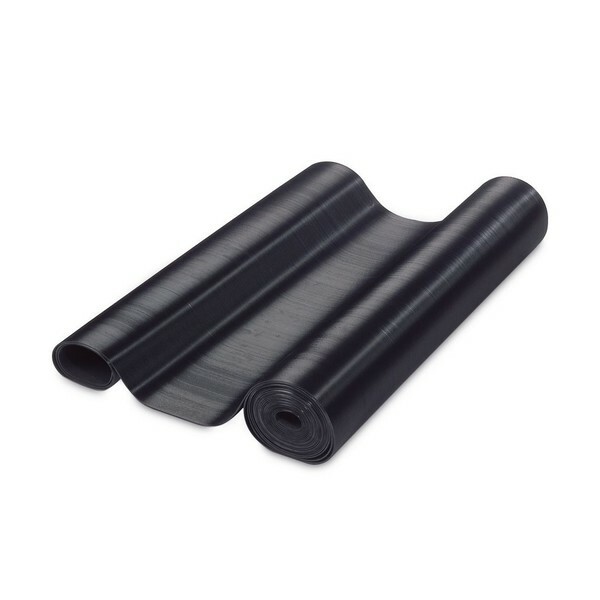 The mat can be easily cut down to smaller sections to fit your needs at any event. The Adam Hall group began as a pioneer of flight case components, and they've continued in their pursuit of perfect hardware ever since. Their expertise extends to 19'' rack components, and they produce a wide variety of professional quality panels, fittings, and other parts. Whether you're looking for a new rack build, or to update an existing set up, on stage or in the studio you're in safe hands with Adam Hall hardware.